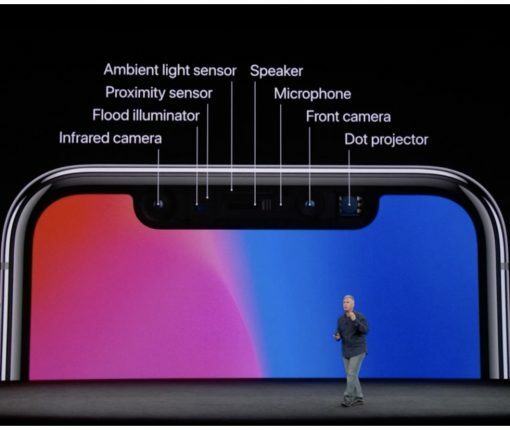 The revered Apple analyst has turned his attention to Apple’s camera, Face ID and photography improvements slated for iPhone models coming in 2019 and 2020. 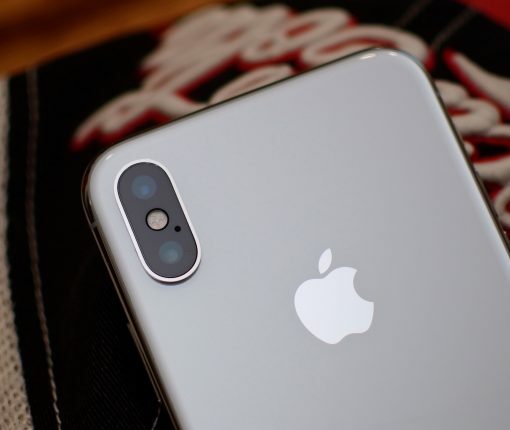 Trusted Apple analyst Ming-Chi Kuo has expressed his belief that the Cupertino tech giant won’t integrate an infrared depth-sensing system on the rear of iPhone models to be released in 2019. 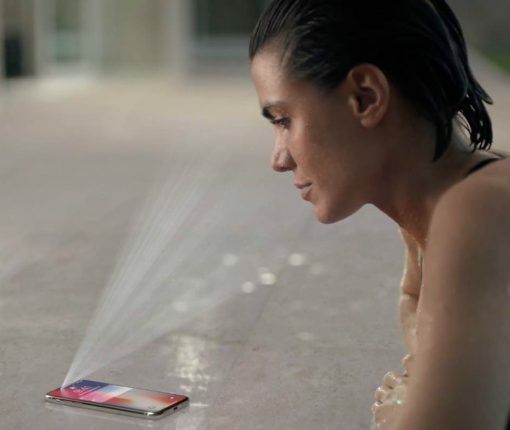 This isn’t necessary a bad thing, here’s why. 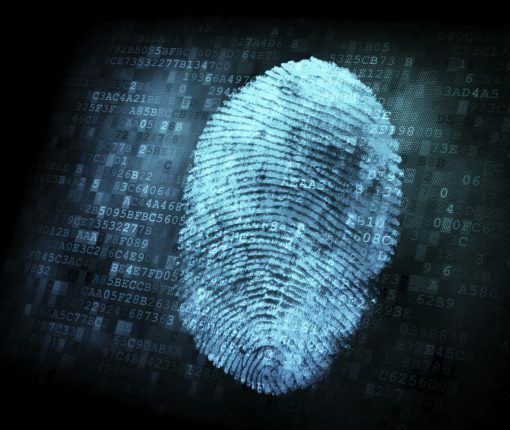 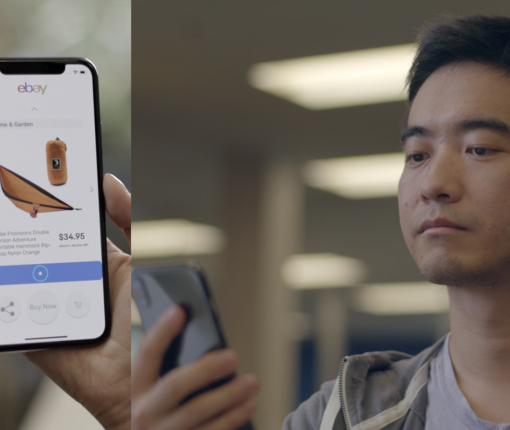 eBay has announced a new open source technology that could make it easier for people with motor impairments to shop or simply move around apps. 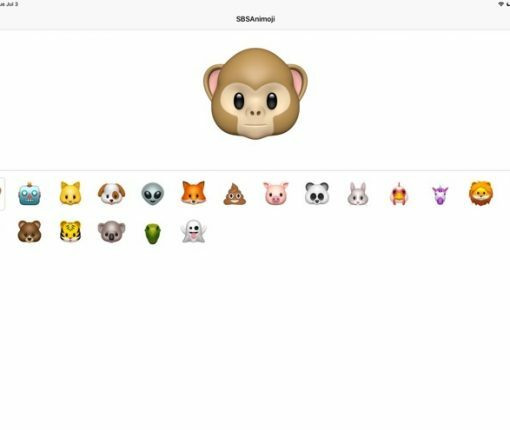 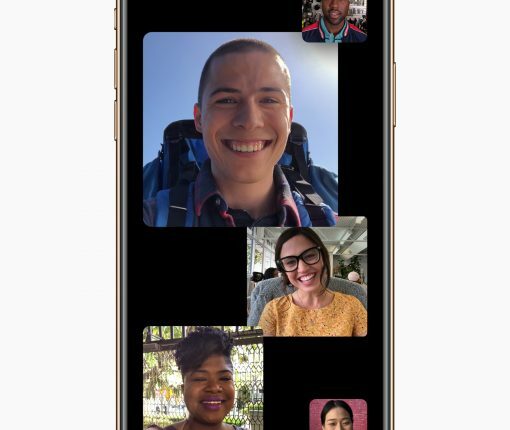 An Apple developer has discovered code in the latest iOS 12 beta that suggests an all-new iPad Pro is coming which features Face ID and a True Depth camera. 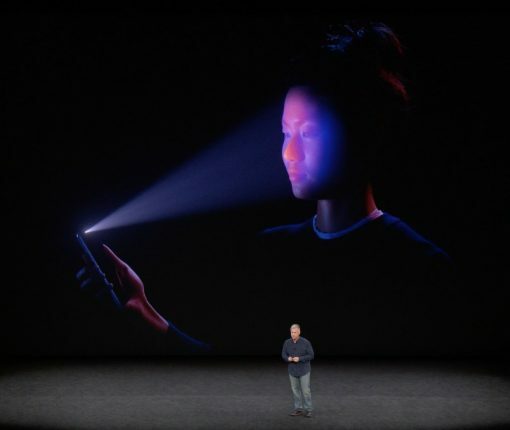 If a customer reports that their iPhone X is having Face ID issues that a TrueDepth camera repair is unable to resolve, Apple Stores and third-party technicians are now authorized to issue a whole-unit replacement instead of providing a same-unit display repair. 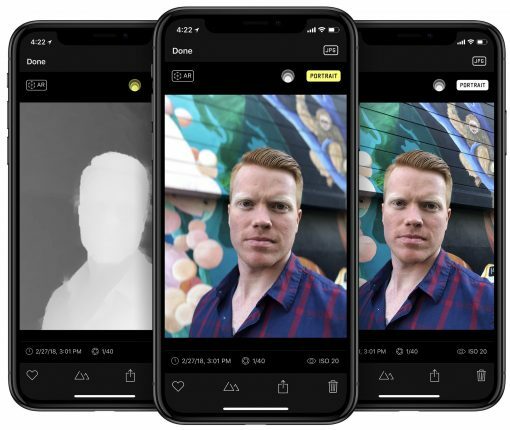 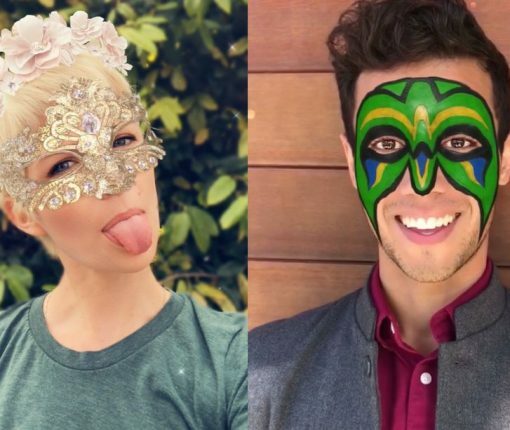 Apple permits developers to obtain visual face maps and track more than 50 facial muscle in real time via the TrueDepth camera, and now Snapchat has finally rolled out cool new iPhone X-powered lenses in its mobile app that it promised months ago last September. 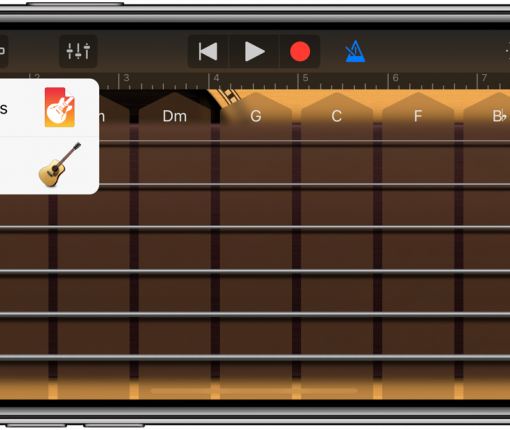 GarageBand with new educational features and improvements is now available, including the ability to control certain musical effects with the TrueDepth camera on your iPhone X.
Apple is ostensibly working on a third-generation iPhone X that’d have its front completely filled with an OLED screen.